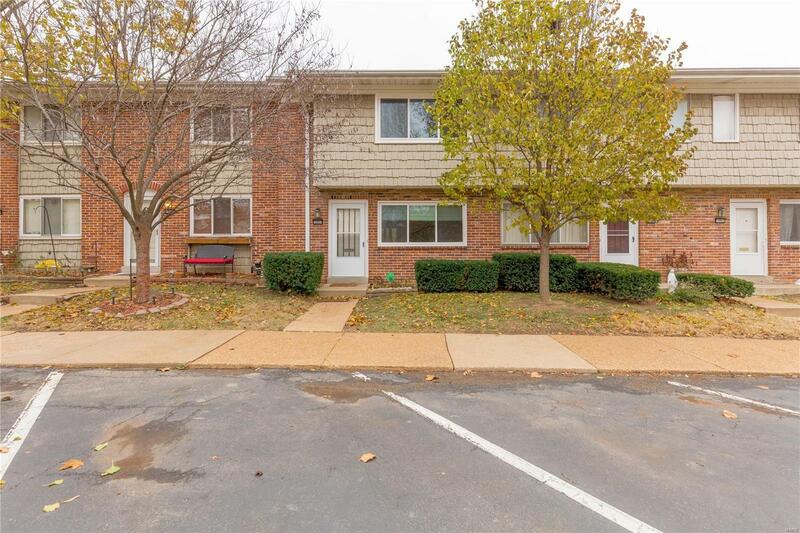 Check out this updated and appealing condominium in convenient south county location! This condo unit is clean, airy and ready for you to enjoy. You are welcomed into a living room with beautiful wood floors, followed by a large half bath and into a spacious kitchen that was completely renovated in 2016 and features a large eat-in/breakfast room area, breakfast bar, granite counters, all new cabinets and appliances (within last 3 yrs) and is a very functional layout. A sliding door leads to the fenced patio area for easy grilling and enjoying the outdoors. Upstairs you will find the three bedrooms, each with ceiling fans & large closets and serviced by a newly renovated full bath. The lower level offers additional living space with a large family room and laundry/utility area. In 2018 all new thermal windows, sliding & storm door were installed, new carpet throughout, interior painted and new baseboard heaters (except baths & living room).